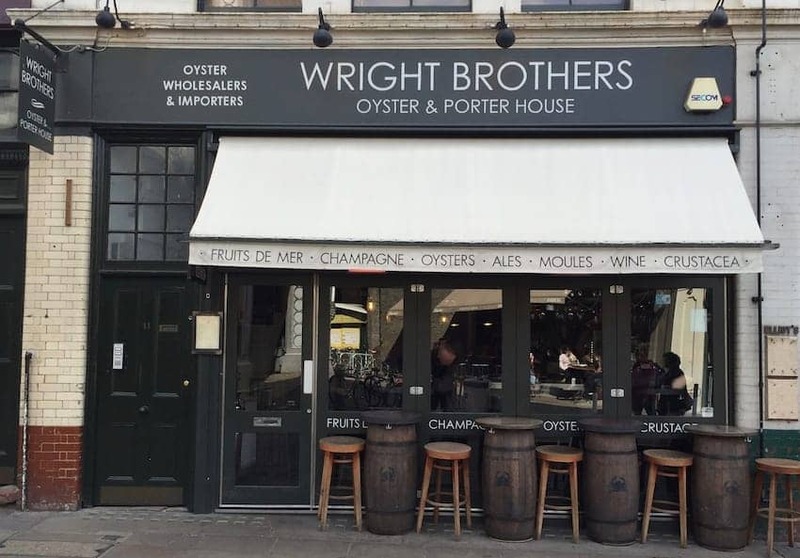 The rustic Wright Brothers Oyster & Porter House is an atmospheric dining room with a long oyster bar and high tables. Located alongside the trendy Borough Market, magnet for foodies and locals alike, it offers an informal and lively vibe. The oysters are sourced from around the British Isles and France including their own Duchy oyster farm in Cornwall. Customers can watch the preparations in the open kitchen. The menu offers a range of traditional shellfish and sea fish dishes from rollmop herring salad to roast turbot. Wines, champagnes, stout and ales wash it all down.